Professional game developers are living the dream. With the average dev reeling in a 6 figure salary, as well as the satisfaction of creating fun and exciting projects, it's no wonder why so many of us fantasize about throwing our hats in the ring when we first pick up a controller. Of course doing so means getting up to speed with the tools of the trade, which can be a bit intimidating if you're new to the field. 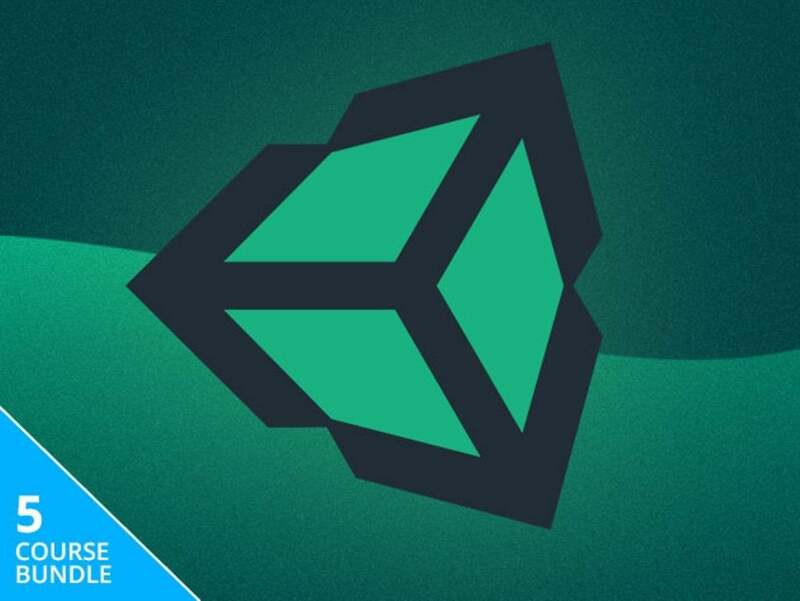 The Unity Game Development Bundle includes lifetime access to five beginner-friendly courses that’ll familiarize you with the tools that the professionals use, even if you're a complete newbie. You’ll get familiar with the Unity game engine, dive into mobile development, and experiment with augmented reality systems. Better still, you’ll control how much you spend because this package is available for a price you get to pick. Here's how the deal works: Simply pay what you want, and you'll unlock one of the collection's 5 courses. Beat the average price paid, and you'll get the remaining 4 at no extra charge. This is likely the best opportunity you’ll find that offers both professional game development training and a price that’s almost impossible to beat. Just choose your price, and you can dip your feet into the world of game development today.